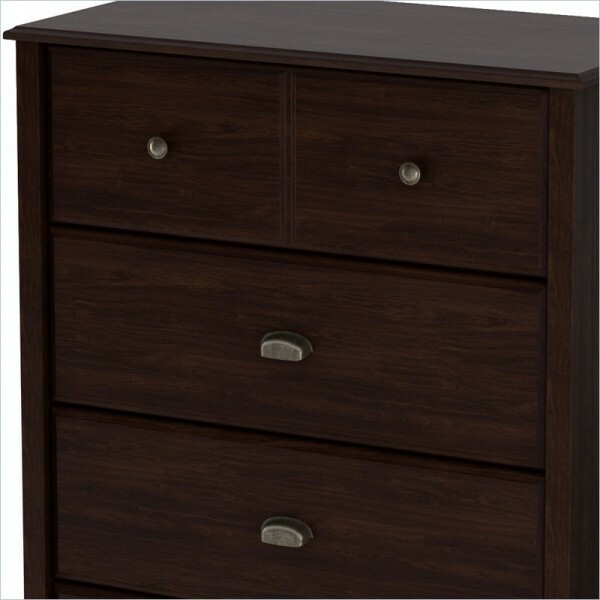 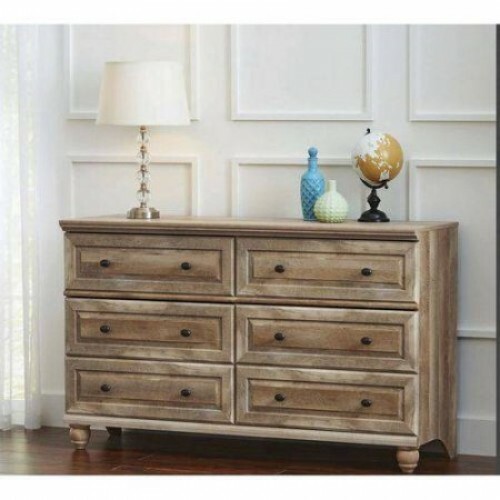 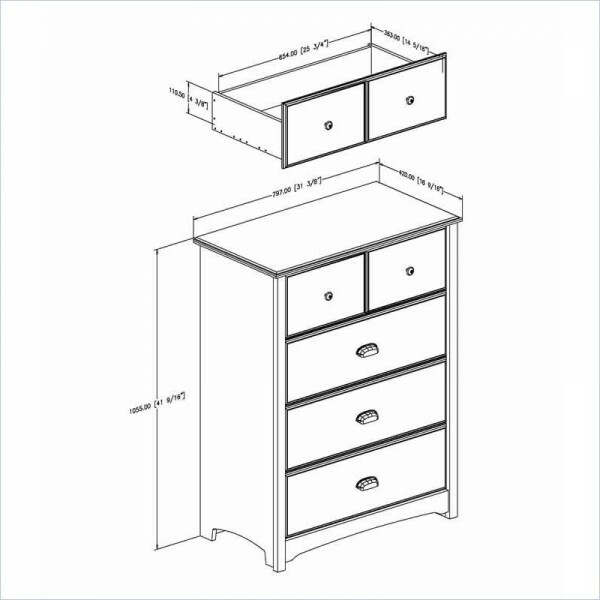 Well Havana finished, this dresser’s design blends sculpted lines, comes with metal handles and cut-out feet. 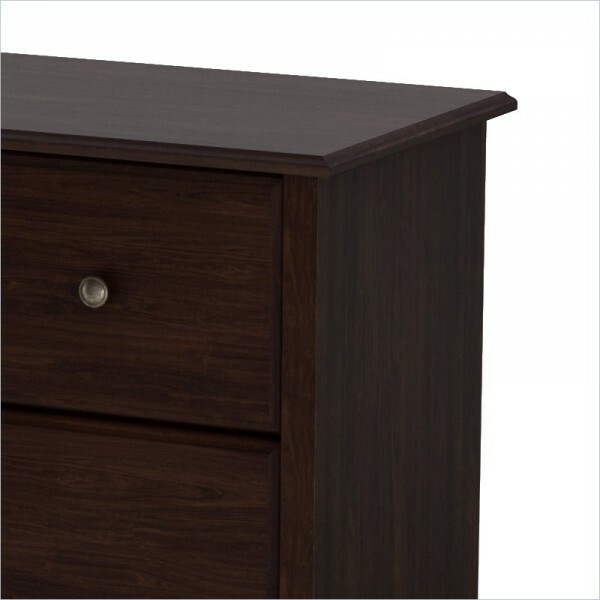 Well Havana finished, this dresser’s design blends sculpted lines, comes with metal handles and cut-out feet. 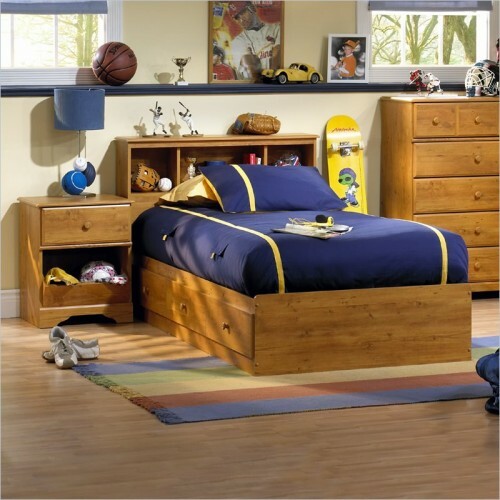 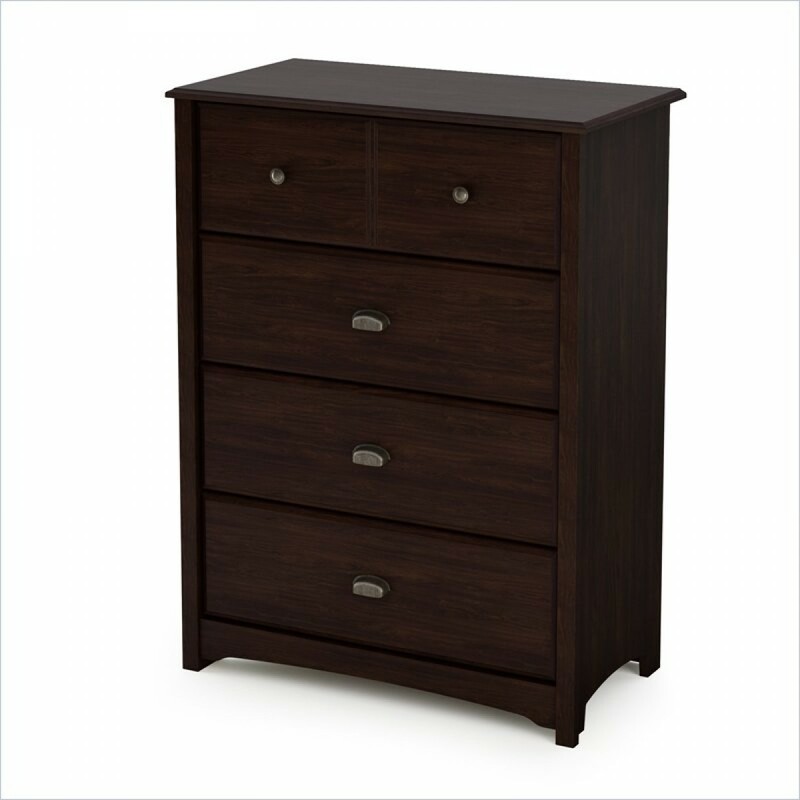 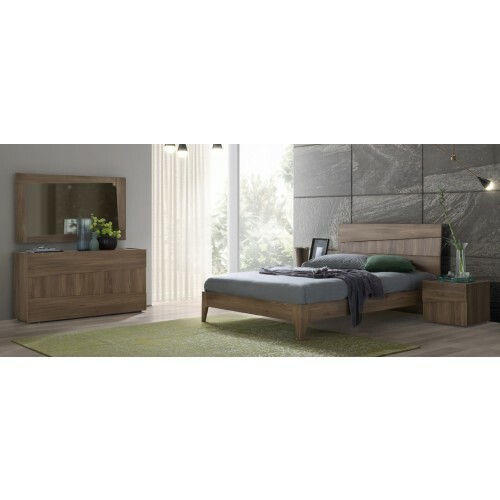 It provides four drawers with ample storage space, with detailed front edges and the illusion of double drawers on the top . Drawer interior dimensions: W25.75" x front to back 14.25"